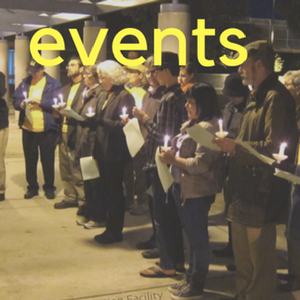 The Unitarian Universalist Justice Ministry of California is a grassroots-led organization dedicated to lifting up impacted communities and those who share our values. 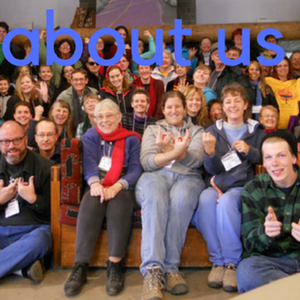 Our work is directed and implemented by our all-volunteer Action Teams — groups of clergy and lay leaders who collaborate with partner organizations and UU congregations and justice-makers to make a difference. The teams average 6-12 members and are always looking for newcomers! Established in 2014, the Economic Justice Action Team formed to tackle the important issues facing our state and nation in economic and worker justice. 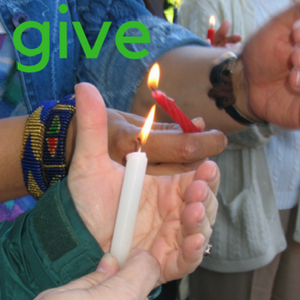 UUJM is working to educate and engage congregations and communities in tackling wage inequality, workers rights, housing and homelessness and systemic economic oppression. UUJM has been at the forefront of getting eBay out of the American Legislative Exchange Council, supporting restaurant workers through the #DignityatDarden campaign, advocating for the rights of farmworkers and tackling affordable housing and homelessness in localities across the state. We are now ramping up with the Poor People’s Campaign, connecting UUs in this movement moment and providing theological groundings and legislative outlets to compliment the larger movement before us. Climate change has a profound impact on California’s water supply and quality. In turn, how much energy we use to pump and treat water can have a profound impact on our carbon footprint. 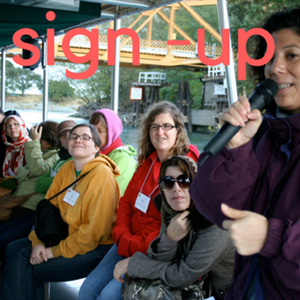 Through our Environmental Justice Action Team, UUJM is building support for a climate and water justice ethic and partners with organizations that advance environmental justice in both the water and climate sectors. We organized for six years to pass the Human Right to Water Act. Now we are working to ensure its fair implementation while helping congregations and UU leaders work in their communities to alleviate environmental injustices, advancing meaningful climate legislation and tackling race-based land use planning. UUJM worked for years on fixing our broken immigration system — advocating for the passage of the Trust Act, the Truth Act and — most recently — the SB54, the California Values Act. We currently organize with statewide and local partners to continue the progress we have made and ensure effective implementation of the SB54, advance fair treatment of undocumented families and work to ensure our neighbors have access to the healthcare exchange that we all do. With access to healthcare under attack, UUJM’s Healthcare working group is advancing Healthcare4All, something thought too far fetched as recently as a year ago. As part of a larger coalition, UUJM is educating and engaging UUs in moving healthcare as a human right to reality.